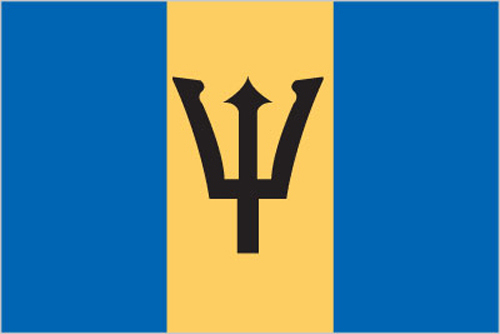 Are you interested in doing business in Barbados? Are you interested in taking a trip to Barbados? Are you of Barbadian heritage and living, working or visiting Cleveland or Northeast Ohio? Submit your Cleveland Barbadian news and events. Submit your Cleveland Barbadian organizations and resources. Submit your Cleveland Barbadian jobs, classes and other opportunities. 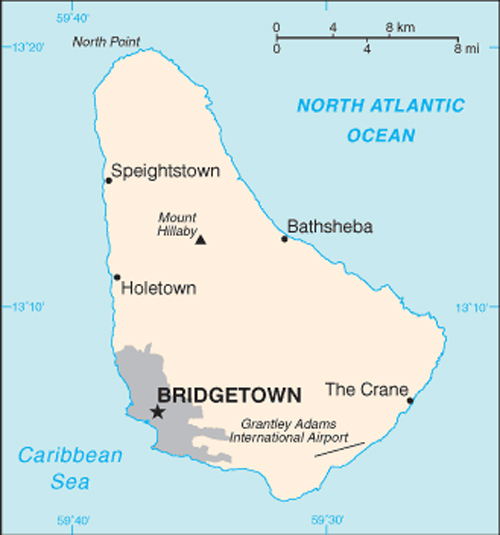 The island was uninhabited when first settled by the British in 1627. African slaves worked the sugar plantations established on the island until 1834 when slavery was abolished. The economy remained heavily dependent on sugar, rum, and molasses production through most of the 20th century. The gradual introduction of social and political reforms in the 1940s and 1950s led to complete independence from the UK in 1966. In the 1990s, tourism and manufacturing surpassed the sugar industry in economic importance. Tell us about the music, food, holidays, traditions, costumes, language and other qualities that makes people from Barbados so special. Submit your Cleveland Barbadian cultural items. 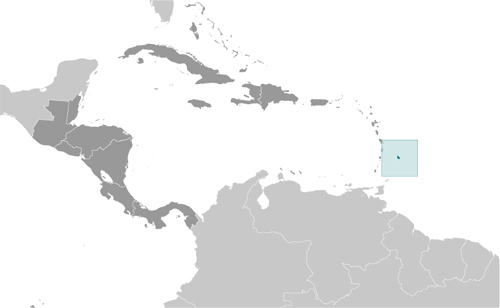 Read more about the Barbadian and other Ambassadors. If you are interested in being considered to be an official ClevelandPeople.com Ambassador to the Cleveland Barbadian community, please contact us. If you want to reach the Barbadian community in Cleveland and Northeast Ohio, please contact us.